OPEN HOUSE SAT 4/13 & SUN 4/14 (1-3pm) Move-In-Ready. 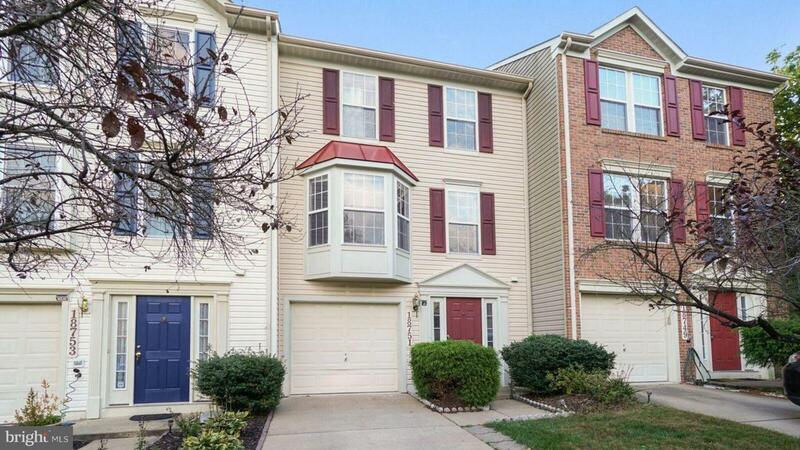 Lovely 3 level townhome in the heart of Clopper Mills, featuring 3 beds, 3 baths, bay window, New granite countertop with backsplash, New carpet, cabinets, appliances, tiles, New roof 2018, fully finished walk out basement, potential 4th bedroom. 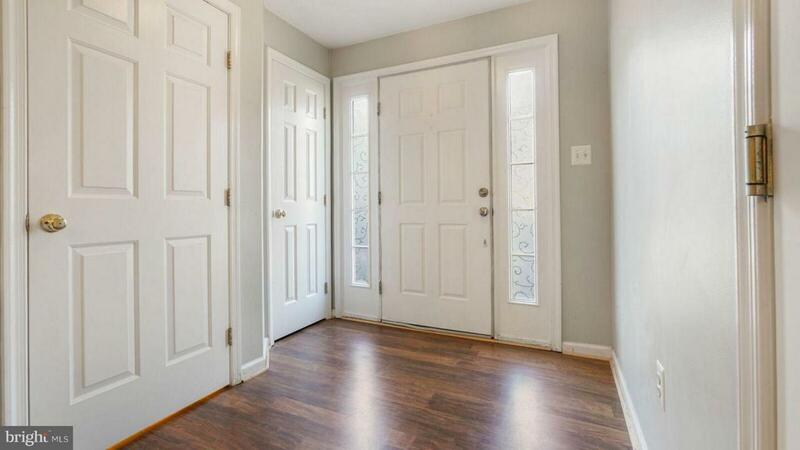 Spacious family room, sun room, large deck and patio. Community pool, tennis and more. 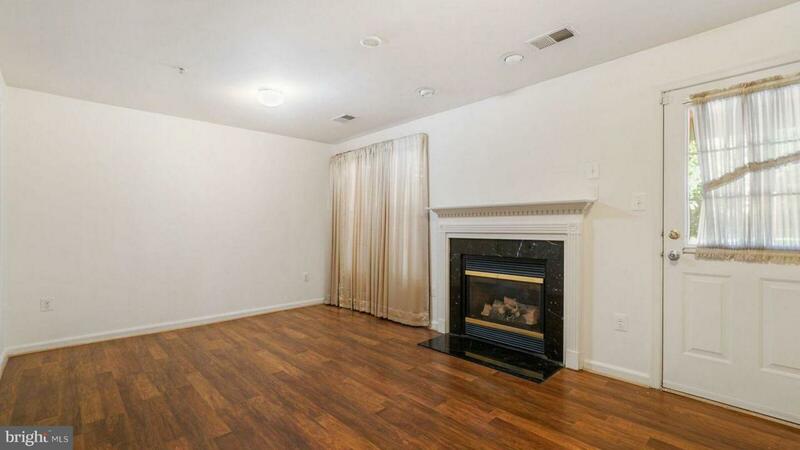 Minutes to 270, restaurants and shops.